Low-cost airline Norwegian is once again hiring new cabin crew – and this time, the carrier is expanding its workforce in Argentina, as well as at its popular London base. Norwegian only started its domestic service in Argentina in October but the carrier has big plans to grow its operation in the country over the next few years. Norwegian plans to add just over 100 employees to its Argentinian headcount by the end of 2019 – many of whom will be cabin crew. 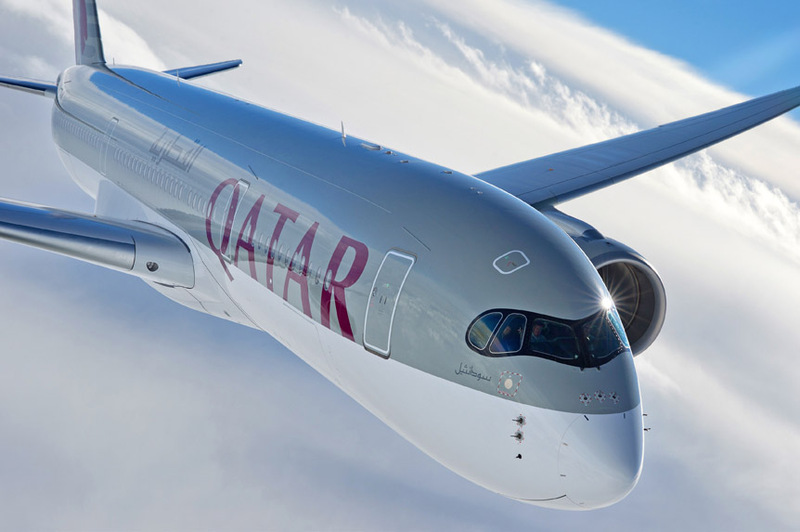 The airline is operating its new short-haul network using brand new Boeing 737 aircraft from its main base in Buenos Aires, as well as in Córdoba and Mendoza. At present, the Argentinian operation only involves domestic short-haul flights but may expand to regional operations in the near future. Norwegian is even hopeful that at some point soon, Argentinian cabin crew will be working on its fleet of Boring 787 Dreamliner’s on international long-haul flights. Meanwhile, London Gatwick continues to be a huge success for Norwegian’s low-cost long-haul operations – the airline currently serves 11 cities, mainly in North America as well as Buenos Aires (the carrier’s Singapore service will end in January 2019). In the last year, Norwegian has also changed the working conditions for cabin crew based at Gatwick, making the position even more appealing. 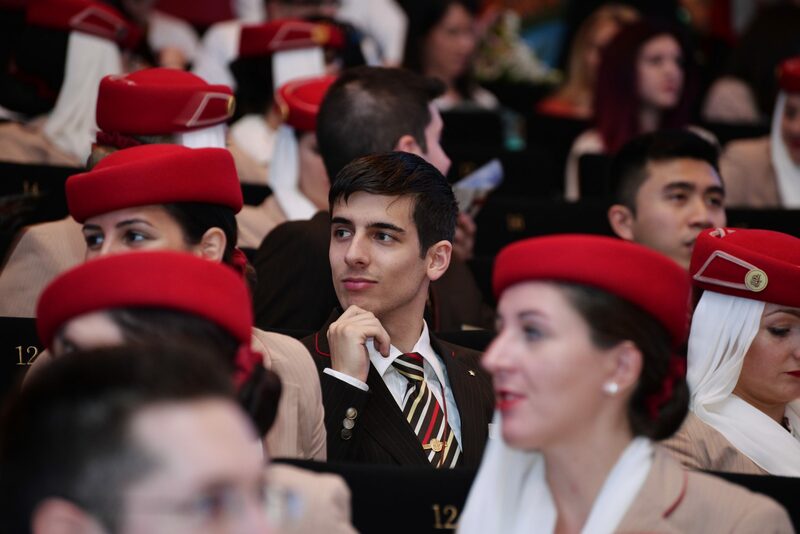 Previous experience as cabin crew or in the hospitality industry will be an advantage although isn’t an essential requirement. Norwegian is looking for candidates who can prove they are service minded with a positive attitude, a willingness to work in a diverse environment and are safety focused. 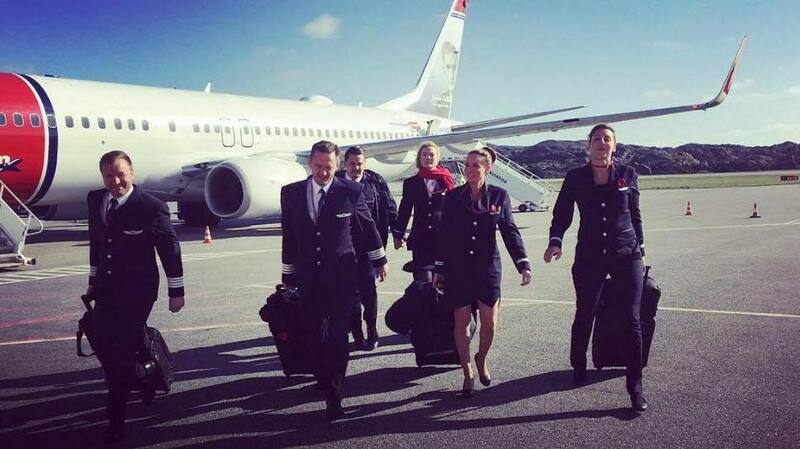 Norwegian’s London-based crew now only work on flights to and from their home base. Trip pattern and length can vary depending on the season, the number of weekly operations, etc. Generally speaking, most crew can expect to work around five trips per month, although ongoing issues with Boeing 787 engines have meant many crew are rostered more standby duties. 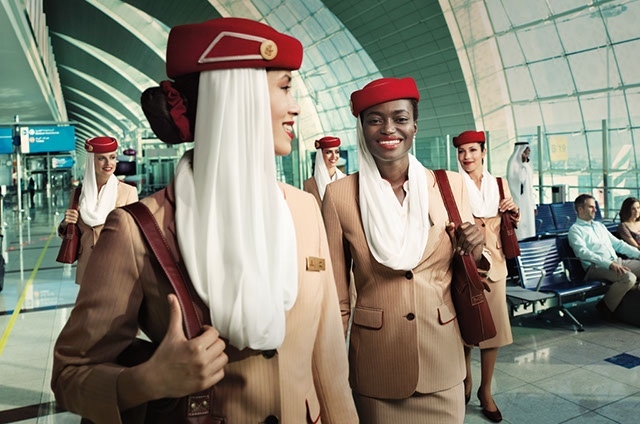 Again, Norwegian is looking for service minded and safety focused candidates for this role. You’ll have to prove you are a strong communicator, with plenty of resilience to handle the most challenging of situations. 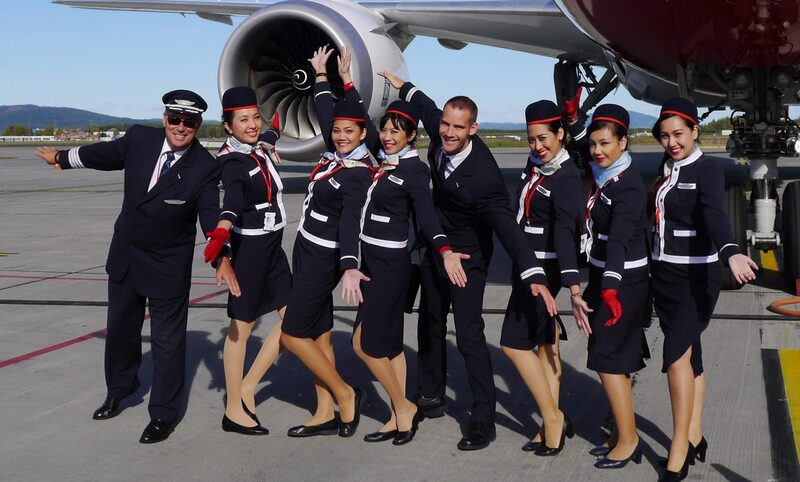 Unlike many of Norwegian’s cabin crew, Argentinian flight attendants will be employed directly by Norwegian’s subsidiary company in the country. The current recruitment campaign is open-ended but may close as soon as enough applications have been received – we would advise you to submit an application at the earliest possible opportunity. Once you’ve submitted your application, you’ll be invited to take part in a number of online assessments (read this guide for a lot more details). It may then take a bit of time before you hear back – in some cases several months. Whatever the outcome, you should expect you get some feedback.